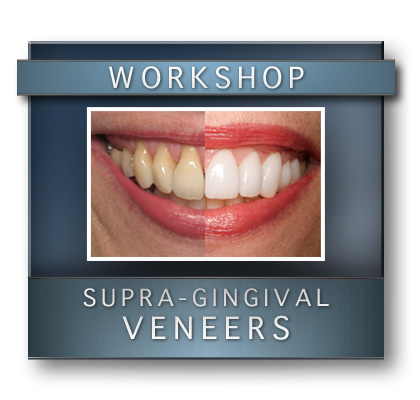 Learn how using veneers as substitutes for crowns is faster, healthier and more predictable. Porcelain veneers, when performed correctly, can yield exquisitely beautiful results with minimal tooth preparation and no negative side effect; thus bringing great joy to both patients and clinician. However, if performed incorrectly, they can easily become a destructive, unpredictable, and often unsuccessful procedure. This may be the reason why full crowns are far more popular, although veneers fully replace crowns for badly damaged teeth with better results. Consistent patient satisfaction requires more than good restorative principles, it also requires excellent communication with the patient to understand their unique esthetic perspective and goals and then blending this information with known esthetic principles. It is also of great importance to consider the longevity of our restorations, which always involves occlusal management. Thus great results with porcelain veneers and PJCs requires the thorough understanding of restorative principles, dental materials, smile design, and occlusion. Dr. Jose-Luis Ruiz will present his practical, logical, and scientifically based approach to incorporating all of these important components into an easy, logical, and highly predictable system that will virtually guarantee excellent results and patient satisfaction every time. 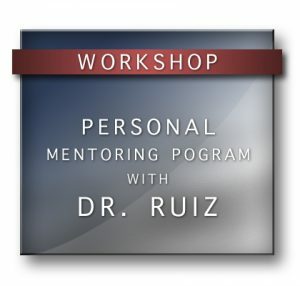 Understand how to record patients’ unique esthetic perspectives and goals and how to blend it with our own to perform a smile design. 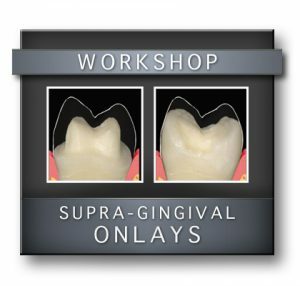 Prepare and cement several veneers with different complexities using learned techniques. Understand how proper diagnosis and smile design dictates proper tooth preparation and restorative material selection. Learn and perform easy and predictable techniques for temporization. Adjust the occlusion after porcelain veneers or JVCs and their relationship with longevity. What restorative materials and porcelains to use for long term stability. What bonding systems and techniques will yield better longevity and low sensitivity. 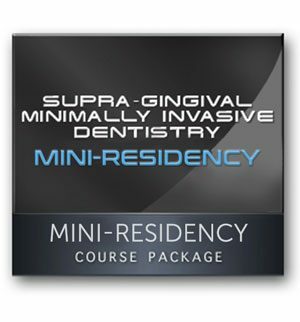 Why learn supra-gingival adhesive dentistry from Dr. Ruiz? Dr. Jose-Luis Ruiz is a as well recognized authority in adhesive dentistry, performed and published multiple research studies on adhesive dentistry with some of the best researcher in dentistry as well as publish a book on adhesive dentistry with Dr. Ray Bertlotti. 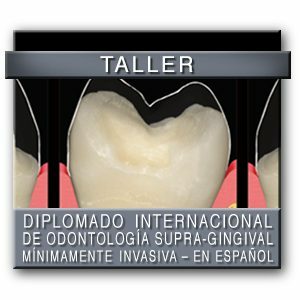 As a real clinician, Dr. Jose-Luis Ruiz has performed thousands of veneers on people in the entertainment industry, dentist and their families for over a 20-year period, and has combined this extensive experience, has developed real world, practical techniques that work. Jose-Luis Ruiz has the uncanny ability to make a complex subject simple to understand. To register by phone, or for more information, please contact Los Angeles Institute of Clinical Dentistry & Ruiz Dental Seminars at 818-729-9121. You can register online for Dr. Jose-Luis Ruiz’s course by selecting the options below and adding the class to your cart.